A ribbon holder organizer goes a long way to straightening out our pile of craft ribbons. And they’re the answer to organizing our gift wrapping ribbons, too. If you’re like me, there’s craft ribbon and gift wrapping ribbon all over the place. There’s ribbon in boxes, in bags and in drawers! On this page you’ll find a terrific ribbon holder organizer that’s perfect for your craft ribbon storage. 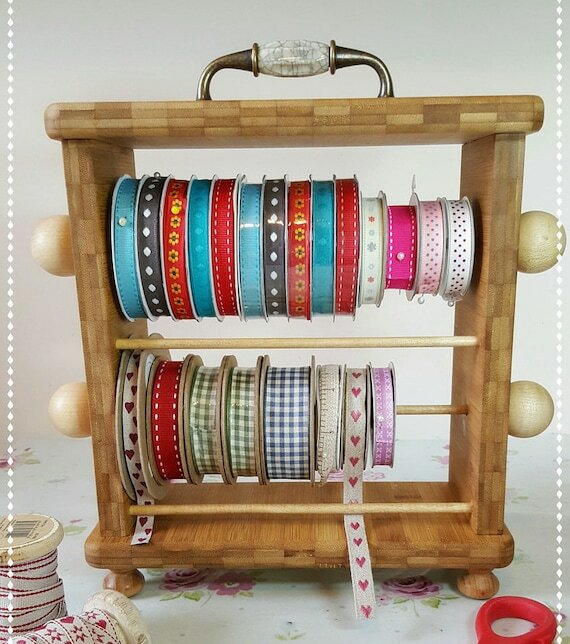 Use one to keep your ribbon spools all in one place, and neatly stored and organized. 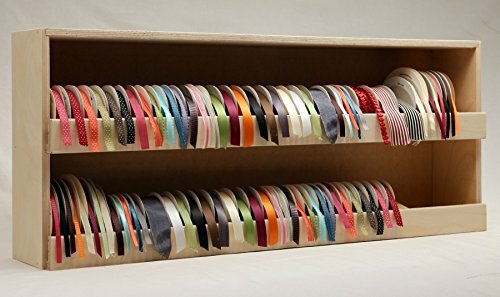 Some of these ribbon holder organizers sit on a table or the floor, and others hang on the wall. 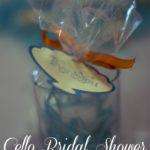 There are even craft ribbon holders that keep ribbons organized in a container with a lid. 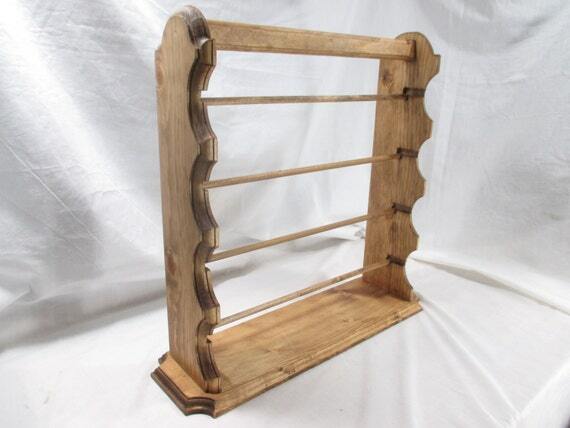 These ribbon holder organizers are hand made by the incredible artisans at Etsy. 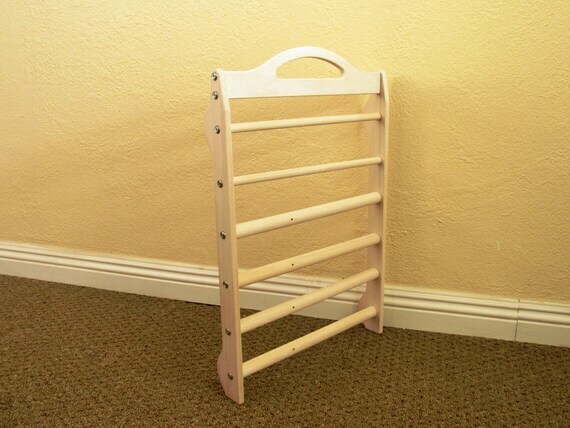 I just love including handmade anything in my craft room and I’d love one of these! 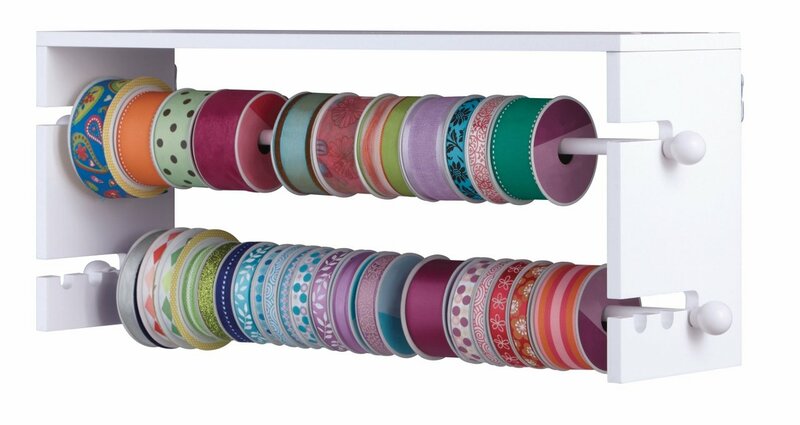 This is a great little tabletop ribbon storage unit. There’s two dowels to organize your ribbons. A storage shelf and a canvas drawer help you organize scissors, tape, etc. It’s 19″ by 6″ wide and portable. 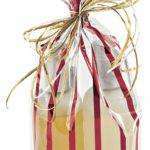 Take it to any room in your house to wrap your gifts. I love how compact it is; it doesn’t take much room on my craft table. But it’s easy to move it if I need the table for something else. Cute isn’t it? If you wrap gifts often or you enjoy crafts and sewing, then you will benefit from a ribbon holder organizer. 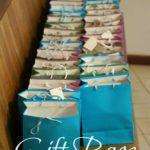 They can hold a variety of craft items and gift wrapping accessories, too, along with an assortment of colorful spools of ribbon. 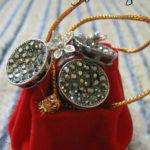 This cute little tote fits either three 2.5-inch spools; five 1.5-inch spools or eight 1-inch spools of ribbon. Keep scissors and tape handy in the bottom drawer. Totes are great if you need to be able to move around the house to get your gift wrapping done. I have several of these Snapware totes for my craft supplies & tools. I love that you can add more to them to increase the amount of ribbons you can store. 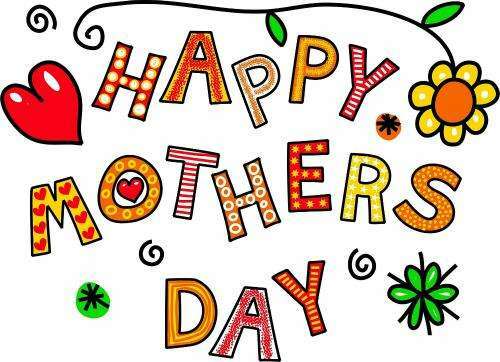 It’s nice when you can quickly and easily find your gift wrapping and crafting supplies any time you need them. 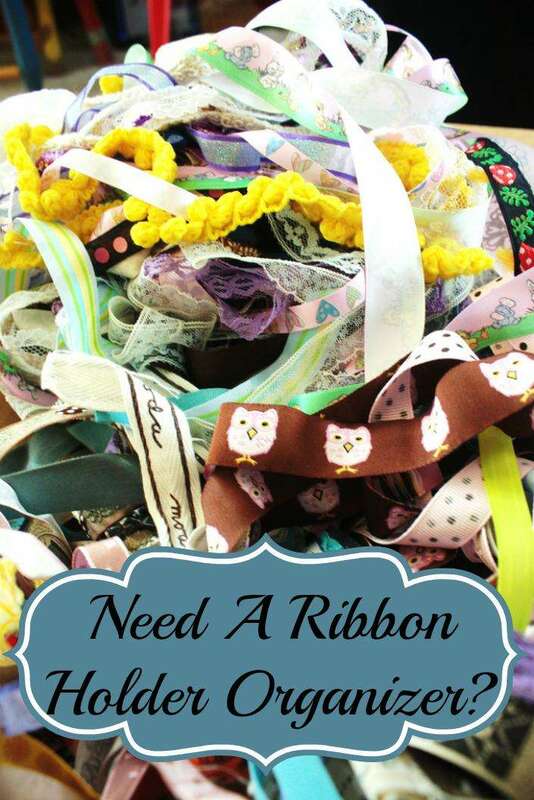 A ribbon organizer will help you do just that! 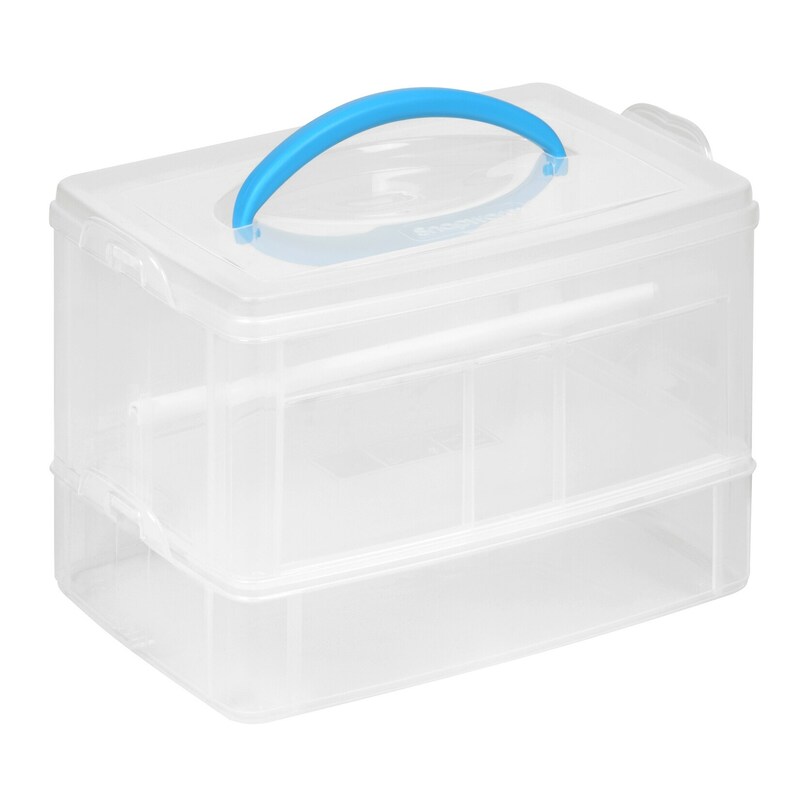 They are available in so many design options, so you’re sure to find the ideal one for your organizing solutions. Get your gift wrapping ribbons organized now. 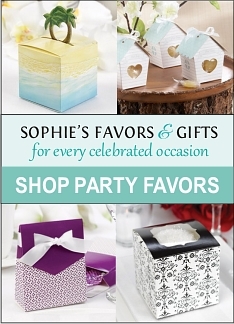 When holidays & special occasions roll around, you’ll be ready to gift wrap! 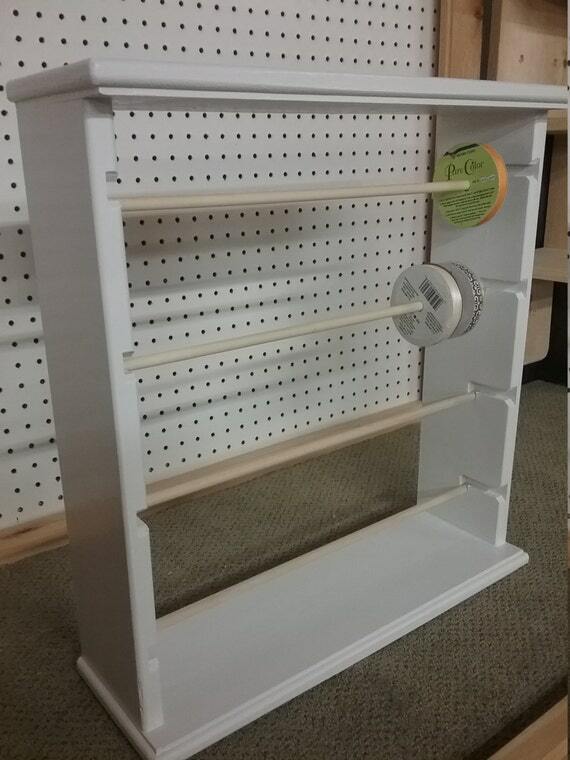 Ribbon	Spool Holder Storage Racks Organizer Holds 75 Spools!! !